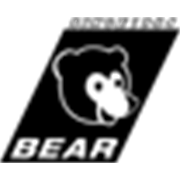 Bear Outdoor Mounting Tape is designed for general purpose exterior mounting applications including automotive trim, name plates, badges, signs, etc. This tape will absorb moisture and can withstand a wide temperature range. It is suitable for use on many surfaces.